Chicago police are investigating a tip that on the night "Empire" actor Jussie Smollett reported being attacked by two masked men he was in an elevator of his apartment building with two brothers later arrested and released from custody in the probe. Chicago police still want to re-interview Smollett about the night he says he was attacked, but it's unclear if or when the "Empire" actor will comply. 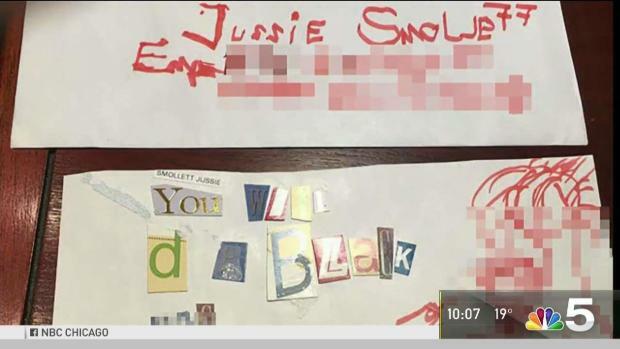 Chicago police are seeking a follow-up interview with Smollett after they said new information "shifted" their investigation of the reported attack on the actor and singer. 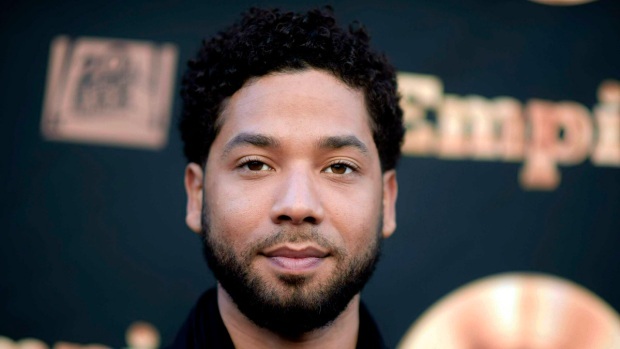 Jussie Smollett has no plans to speak with police in Chicago Monday, a representative for the "Empire" star said, despite authorities' requests for a follow-up interview. Trina Orlando reports. 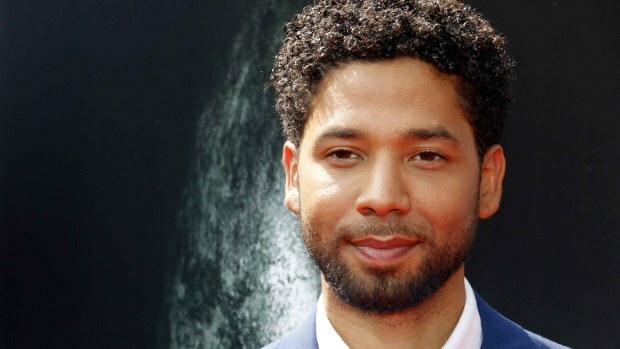 Jussie Smollett has no plans to speak with police in Chicago Monday, a representative for the "Empire" star said, despite authorities' requests for a follow-up interview. 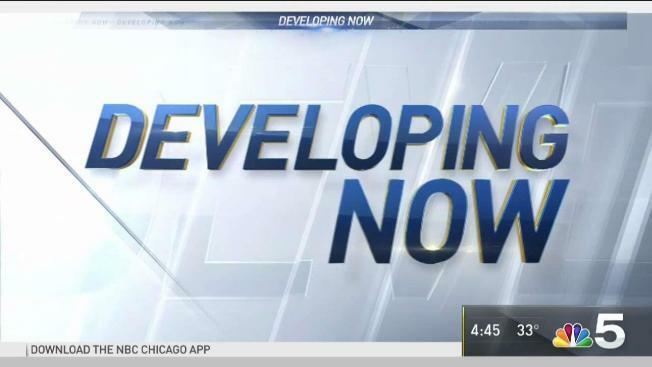 NBC 5's Ash-har Quraishi reports.